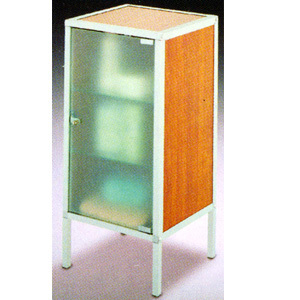 3-Shelf Bathroom Cabinet With Door. The Best Way To Organize Your Bathroom. Beautiful Design. Strong Construction. Easy To Assemble. Size: 12.6 x 12.6 x 29.5H..